Your gift makes it possible to offer a dual curriculum of excellence that educates and empowers our students to be critical thinkers, ethical leaders, and globally engaged citizens, ensuring a vibrant Jewish future. Our Core Values, which support our mission, become the essence of our students' identities and guide them through every stage of life. Torah – We instill a love of lifelong learning where questions are as valued as answers. Ahavat Yisrael – We foster a love and commitment to the State, language and People of Israel as central to Jewish identity and continuity. Kehila – We celebrate the individuality and diversity within the SSLI family, and foster an inclusive and caring community. Mitzvot – We sanctify God's presence in our lives through the observance of Jewish practice. Tefillah– We encourage all students to find their unique voices in prayer. Gemilut Chasadim – We engage our students in thoughtful acts of loving kindness, generosity and world repair, Tikkun Olam. In appreciation of all the assistance we received for many years. Kol HaKavod for the great work your school does! I donate to Schechter LI because it has been my kids' home away from home. 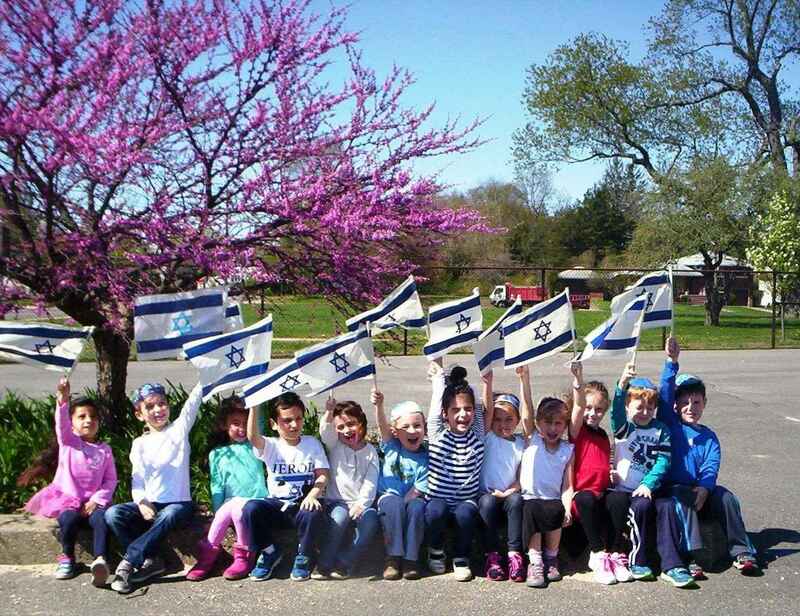 Schecter is a wonderful Jewish day school!